Bluebell Bus makes a home visit! 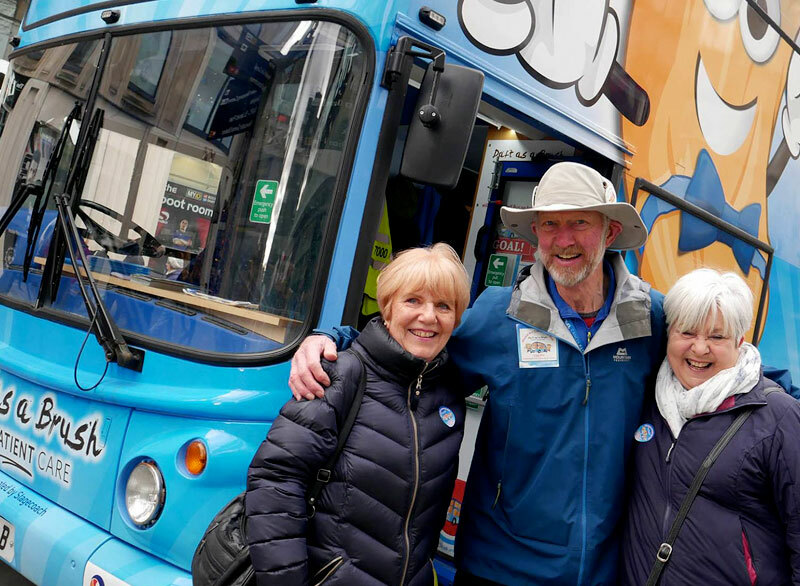 Daft as a Brush founder Brian Burnie along with Bluebell Bus, paid a visit to Northumberland Street, Newcastle to raise awareness of his epic 7,000 mile walk to take the charity nationwide. Despite the cold, so many people made a great effort to visit Bluebell Bus and meet with Brian and Cheryl! Everyone was very impressed with Bluebell Bus, she’s looking great and almost ready to get back on the road with Brian and Cheryl. 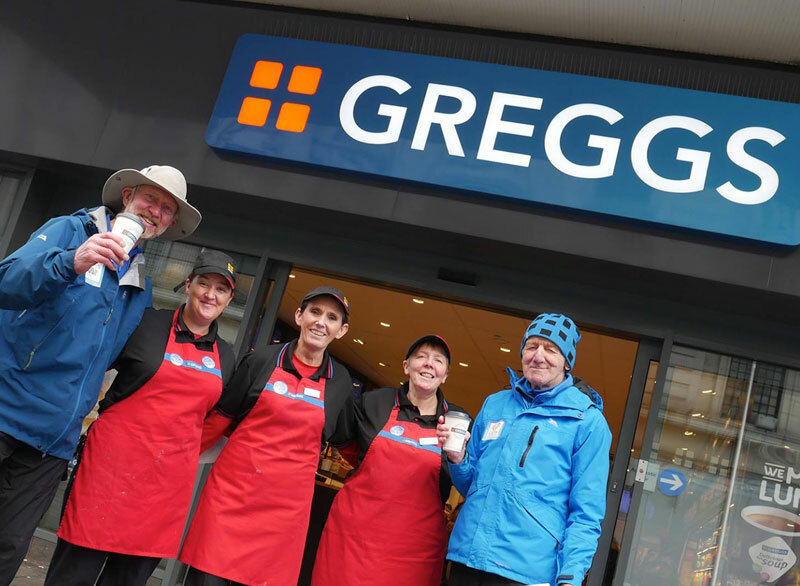 Our thanks to everyone who made the effort to join I the “Road Show” and special thanks to our friends at Greggs for all the hot drinks! Very much needed and appreciated. We were all very happy to see a great News report on Brian which was captured on the day with Jonny from ITV, thank you so much for helping us spread the word!! Keep up to date with Brian’s walk and Blubell Bus keep an eye on our Facebook page!